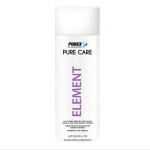 The most powerful clarifier available, in a simple self-dissolving pod. 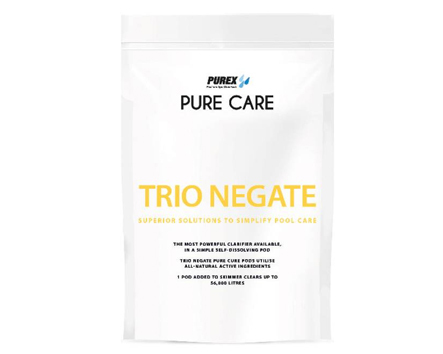 Trio Negate pure pods utilise all-natural active ingredients. Rescue Dose – apply 1 pod per 60,000 litres. For continued maintenance a Nurture pod should be added on a weekly basis.